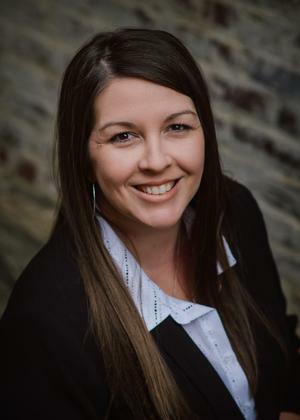 Cari joined Wells Fargo Advisors in 2017 after spending the previous 14 years as Assistant Branch Manager at Southwest Missouri Bank in Joplin, MO. She is the first person to call with account questions. Her knowledge, experience and caring nature make her a great asset to the team. She ensures our clients receieve the best possible service. Outside of the office, Cari enjoys spending time with her husband, Jason, and two sons. Her family loves all outdoor activities including fishing and hunting.